Heart racing, your pulse beats in your ears. Taking a deep breath, you sigh and let it out again. Scanning over the papers in your hands, you check them just to make sure you’ve got everything. To your left paces your teammate, reciting out loud important facts about the case. A door opens behind you and your mentor walks in. It’s time! You take a couple deep breaths, straighten your suit, and walk confidently into the court room. As a former participate in Moot Court, I can relate to the anxiety and adrenaline that comes with the whole process of preparing your case, rehearsing it with your teammates, and bringing it all before a judge and jury. It’s an intimidating, and yet rewarding experience. More importantly, it is an amazing opportunity that is available principally through homeschooling. 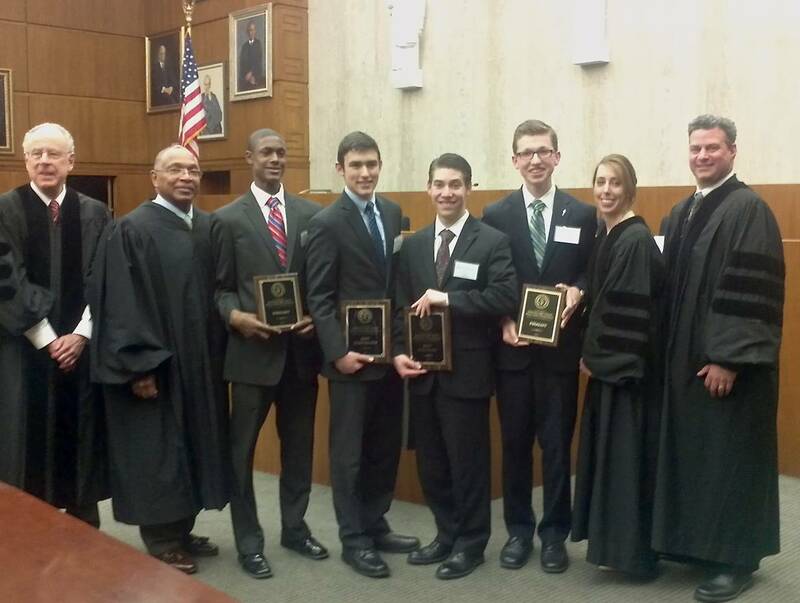 The annual National High School Moot Court Competition took place March 23-24. This year, homeschool students brought home top honors once again. Drawing public, private, and home school students from across the country and around the world to participate in simulate appellate court proceedings, moot court tests the students’ reasoning and oral advocacy skills, as well as their comprehension of the judicial system and Constitutional law. Around 130 students competed this year in three preliminary rounds on the Washington College of Law campus. The top 32 advocates, which included a large amount of homeschoolers, advanced to argue in the D.C. Federal District Courthouse. Competition was high as students responded to intense questioning from a panel of judges during their oral arguments. Eleven of the top sixteen competitors in the quarterfinals round were homeschoolers, including a team of seven from Texas: Alexander Billups, Benjamin Billups, Brad Johnson, Morgan Saulsberry, Isaac Sommers, Joshua Upham, and Marshall Yaklin. Two of the homeschoolers advanced to the final round and received tops honors. The Best Respondent title went to Adam Gonzales and the Best Petitioner went to Isaac Sommers. Congratulations to all those who competed in the National High School Moot Court Competition! But much of the credit goes to being brought up by loving and nurturing parents who taught their kids at home. 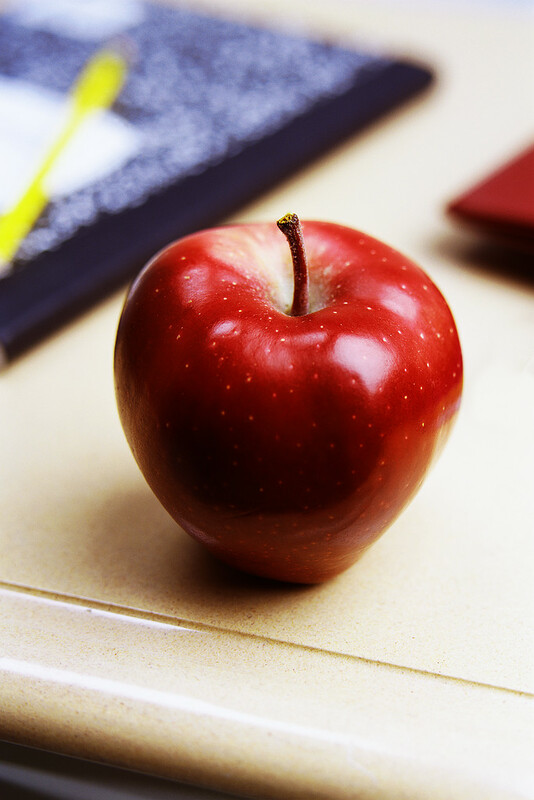 Many of the competitors attribute their successes to their parents homeschooling them. 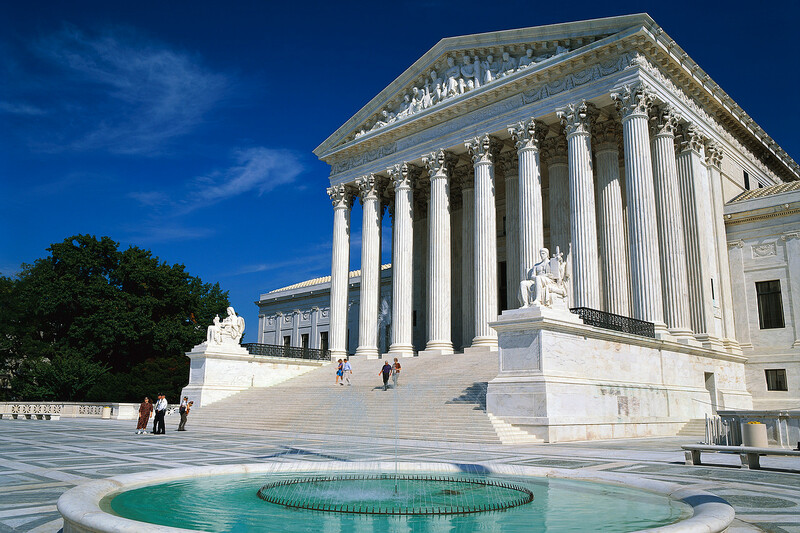 Homeschooling allows students to compete in the National High School Moot Court Competition, and other opportunities, where they can achieve honors and represent the homeschool community. Through their parents teaching, this generation (and I pray the generations to come) will learn how to stand for truth in the schoolroom, in the courthouse, and abroad. They are the students of today, becoming the leaders of tomorrow. The finalists with their panel of judges.